A busy spring semester has started. Some days, we will just try to stay above the water, putting out fires, calming anxious family members. Who has time to think about reading a book or an article? Taking care of yourself? But that is exactly what I suggest you do. Put your entire to-do list on your calendar and schedule a regular time slot for reading. (And for that walk). You may start with Marjorie Savage’s Not Helicopters but Allies: Partnering with Parents to Better Support Students. Our parent and family programs guru gives us practical and useful information we can use in our daily work. I am using her advice on how to write good learning outcomes for my program. You will find sample parent survey questions and what to do if you are just establishing your parent and family program. Shari will tell you more about the book below. On the other hand, if you need a list of books to share with your parents, visit our AHEPPP Books page. Council for the Advancement of Standards in Higher Education (CAS) is revising Parent and Family Programs (PFP) standards this year. Your AHEPPP Board invites you to nominate yourself or another AHEPPP member to serve as a parent and family programs expert for the Parent/Family Programs CAS review. The nominees should be in the IHE PFP position for 5 years or more; be active AHEPPP members; and have been involved with research/assessment or have gone through a PFP CAS Standards review of their programs. The reviews will be due by the end of March 2018. Please email me at [email protected] if you have questions. Did you know that AHEPPP can help you financially with your regional event? Please let us know if you are organizing a regional conference or a meeting with your regional peers, not necessarily AHEPPP members. See AHEPPP Funding Request Process for Co-Sponsorship for more details. Even if you are not interested in a grant, I urge you to let us know when you are a part of a regional event. Lindsay will send you AHEPPP’s marketing materials. By including AHEPPP, you are contributing to the visibility of your professional organization. I love your feedback. Email me or call me. AHEPPP Insights: The AHEPPP Blog! 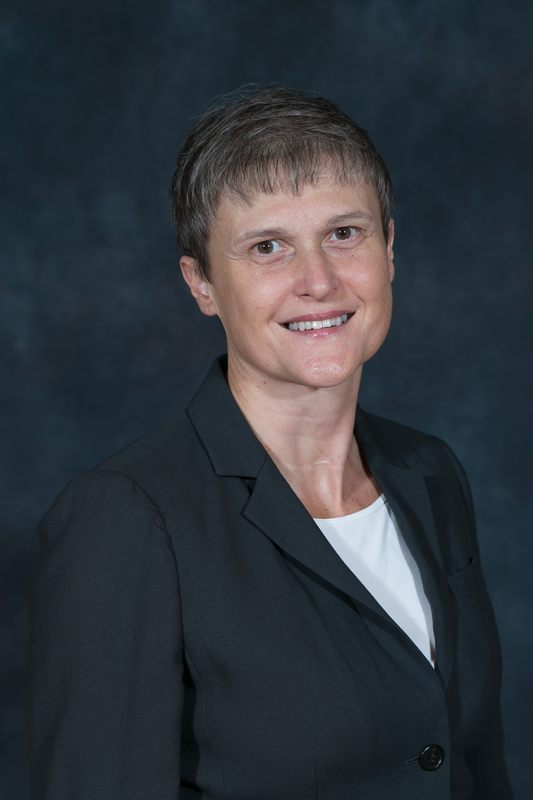 AHEPPP Insights is a space to connect on all things related to parents & families of college students and how to best serve them as campus administrators, faculty and practitioners. Please enjoy this sample post from January 29 by Sabrina Cave of West Virginia University. Looking for a ride home? At West Virginia University, we recognized that providing bus transportation for our students over the holiday breaks was a huge relief for our parents. 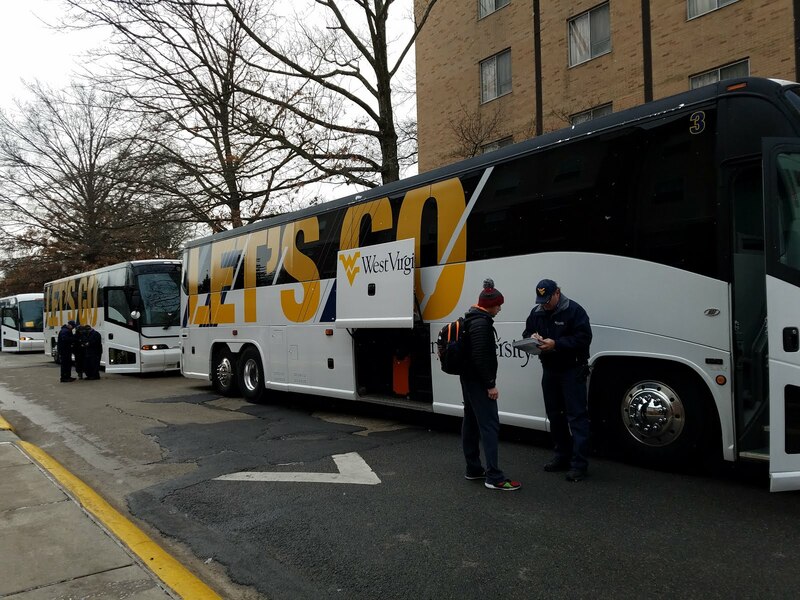 To meet their needs, the Mountaineer Parents Club provides bus transportation to help families get their students home for Thanksgiving, Winter, and Spring breaks. We started this program in 1998 with just two buses and it has grown to sixteen buses that travel to six different states. We partner with our Department of Transportation and Parking to offer buses to Hagerstown, MD, Carlisle, PA, Allentown, PA, King of Prussia, PA, Secaucus, NJ and Highland, NY. In addition, four of our local WVU Parents Clubs currently offer bus transportation to their areas which include Northern VA, Central MD, Southern NJ, and Long Island, NY. The Parents Club recently added a bus route to Highland, NY to accommodate families from Eastern, PA, Southern, NY and as well as Connecticut, Massachusetts and Rhode Island. Each year we evaluate the participation and see if the current destinations are working, or if a new destination is needed. Want to do this on your campus? Below is a roadmap for success! Gauge interest from your parents. Is there a need on your campus for this type of transportation? Ask your parents and choose destinations that reflect where your student population comes from. Remember that it’s not door-to-door service so you just need to stop in areas just off major highways. Parents don’t mind traveling shorter distances to pick up their students. As you gauge interest, be sure to let parents know the minimum number of riders needed to make a route work. Partner with your Department of Transportation and Parking. If you don’t have this type of unit on your campus, contact bus companies to determine the size of the bus, the cost to operate and where they go. Be sure to get all the information such as who will check in the students, does the bus stop along the way for food, what is the “bad weather” plan, how many riders are needed to break even on the costs. Set fees for your buses. We offer round-trip and one-way options. Also, once you decide if your bus is to just break even and cover the costs of the bus or if you intend to make money, you can set the price per rider accordingly. Create a way to take reservations and payment. We have an online payment system that our University uses so be sure to work with your business office on this. We only accept online payments. No reservations can be made over the phone and no credit card numbers can be given over the phone. Make a cancel/refund policy. For example, the last day to cancel a reservation and still receive a refund is “list the specific date.” Have a very clear cancellation policy and perhaps include a strict deadline for refunds. Without a policy, parents will expect to get a refund at any time which affects the number of riders that you used to set costs. Establish departure and arrival dates and times with bus company.Choose departure times that do not interfere too much with classes but still allow students to arrive at their destinations at reasonable hours. No parent wants to pick up their student at 1:00 am! Make a list of “rules” for the bus. No smoking, size of luggage, etc. Be very clear about the rules and expectations of the riders, and let everyone know the potential consequences of breaking the rules. Market to parents. We work with our Office of Admissions, Visitors Center, Housing, and Residence Life units to make sure that all are aware of this great mode of transportation. In addition, we promote it widely through our parent communication, including our website, print newsletters, electronic newsletters, and social media. Check out our website. To receive updates from the blog to your inbox, click the icon in the upper right hand corner, click "follow" and enter your email information. Read and follow the new blog now. One of my favorite weeks of the year is the AHEPPP National Conference. It is a week that invigorates and regrounds me professionally as there is just nothing like being with so many people who do what you do and understand what you do (we have all had those conversations). One of the most valuable parts of the conference each and every year is the network of professionals that I meet and interact with. Having attended AHEPPP conferences since 2011, I have met people from across the country that are always willing to help when called upon. I have never hesitated to email or call someone I meet to ask them a question about a program or even a restaurant recommendation if I am headed to their city. Being in a helping profession just makes the network of people you meet even more helpful. Each year after the conference, often after the hustle and bustle of the end of the semester, I take time out of my schedule to process and review what I learned whether from a session, round table, speaker, or a conversation over tea or a cocktail. We often do this with our planning documents, annual reports or other assessments, but when you attend a conference it is equally important to review. Often I will review my AHEPPP notes twice a year to see what might inspire me. While most of the time it is professionally related, I often find a note or word that connects personally. So I would charge you to take the time to process your conference experience as well. Mark a couple hours off your schedule next week and review your notes, presentation slides, and conversations. Is there an idea that you wrote down in the margins that you totally forgot about, but know that it would be great to include in your Parent & Family Weekend or communications to your parents? You never know what might be relevant now. As you review, take the time to also reach out to a fellow AHEPPP member. Post in the Facebook group or email someone you meet or who presented at the conference. People are what make our organization great and we should always take advantage as much as we can. Conference presentations from 2017, 2016 and 2015 are all available online at aheppp.org under the "Resources" tab. A highlight of the AHEPPP experience is the learning from peer institutions and colleagues. 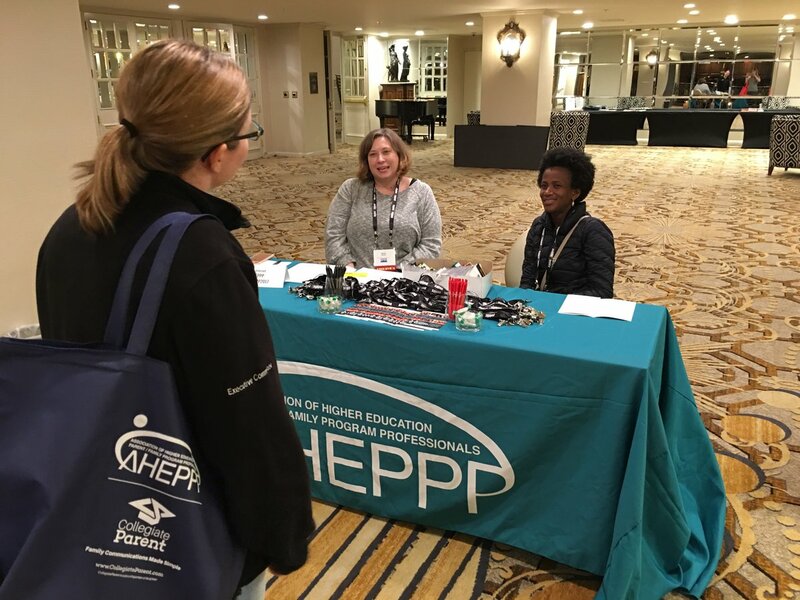 As the premier association for Parent/Family Program Professionals, AHEPPP is pleased to recognize outstanding programs and service at our Annual Conference. Application information is available during the late Spring. Please enjoy the work of our previous award winners featured here. Congratulations to our 2017 winners! East Carolina University – “Pirate Parents Live"
(Growing from 35 members in 2012 to 1,792 members in 2017 through strategic communications, an enhanced and free Family Weekend, and effective assessment tools). (USC maintains 17 parent Facebook pages and in 2017 launched their first ever USC Parent and Family Engagement Office Instagram Takeover). Congratulations to the 2018 Conference Committee! Welcome to the newest AHEPPP Board members! Board members serve for 3-year, renewable terms. Members of the Board of Directors regularly attend board meetings and conference calls; represent AHEPPP at events, gatherings, and conferences; recruit AHEPPP members and solicit their involvement in the organization; contribute to the establishment of annual goals of the organization; serve on at least one committee and be willing to serve on other committees as requested; participate in the organization’s annual evaluation process and planning activities. For more information on the Board of Directors visit http://www.aheppp.org/board-of-directors. Applications for the Board will be available this fall. Marj Savage’s book, Not Helicopters but Allies: Partnering with Parents to Better Support Students provides parent/family practitioners an essential and comprehensive guidebook to launch a new parent/family program or to revitalize your existing program. The book is comprised of six easy-to-read chapters, written from a proven research perspective. Useful appendices include first steps for new professionals, a sample parent/family assessment survey and suggestions for parent learning outcomes. 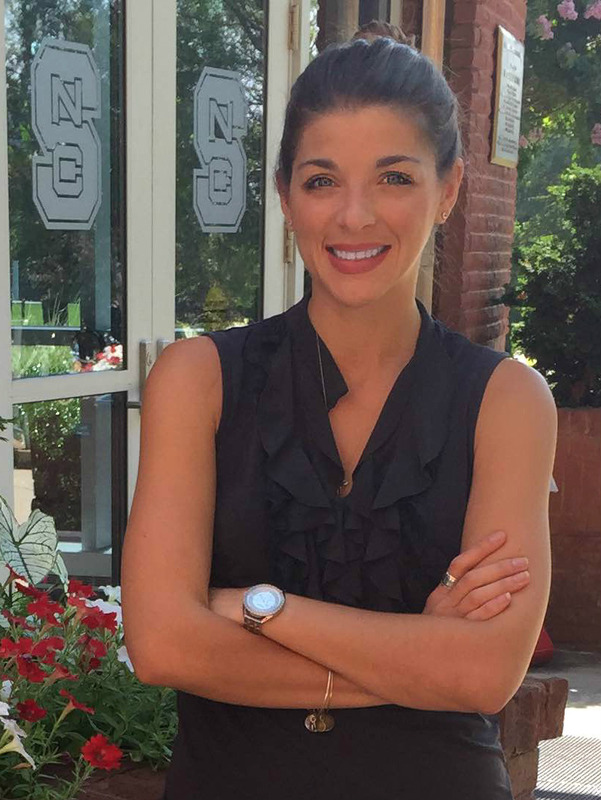 Throughout her career, Savage has established a highly regarded reputation for evidence-based decision making in her work with parents and families. She recognizes that synergistic institutional partnership with families is a vital component of college student success. She equally champions the importance of parent/family professionals building these supportive relationships and regularly publishes research that supports family involvement. As the reader moves through the book, Savage offers hands-on advice about how to build relationships with families through various avenues of intentional engagement, emphasizing that family involvement and communication is crucial to student success. 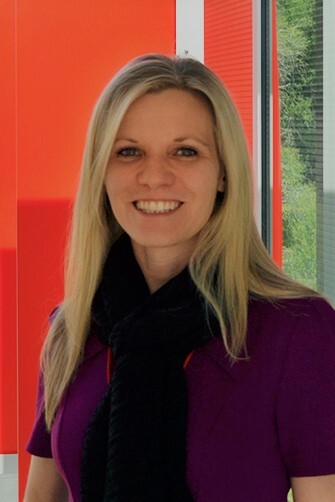 She provides practical tips about using recruiting events, newsletters, websites, social media, family-specific events (Family Weekend) effectively. 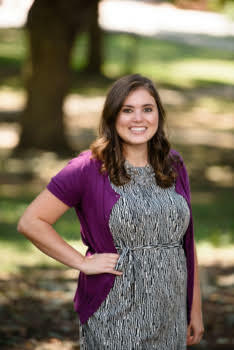 She outlines how educating parents/families regarding student development norms, appropriate parental involvement and supportive problem solving suggestions encourages student self-advocacy and personal growth. Savage gives concrete examples for assessing the success of your program initiatives and how to broadly communicate those successes to your campus audiences and beyond. If I had only one resource on my family engagement bookshelf, this would be my top choice. Even after 11 years working with parents and families, Savage’s straight-forward “how to” approach inspires me to try new and creative ideas to engage my family population. This book renews my enthusiasm and dedication to my contributions within my institution and also reminds me of the value of our profession. I highly recommend this as a “must-read” for any practitioner working with families.